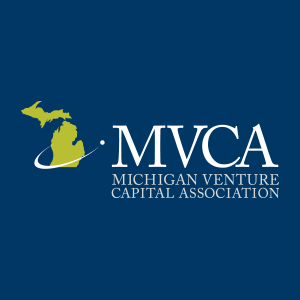 Mark Your Calendars for the Stanford/NVCA Venture Capital Symposium! The journey from emerging manager to successful venture capitalist involves navigating tough decisions and challenges. How you raise your fund from LPs and manage that relationship, how you deal with investment failures, and how you manage your fund and partnership are all critical to your success as a VC. Learn from experts and leaders in the industry on how to tackle these (and more!) 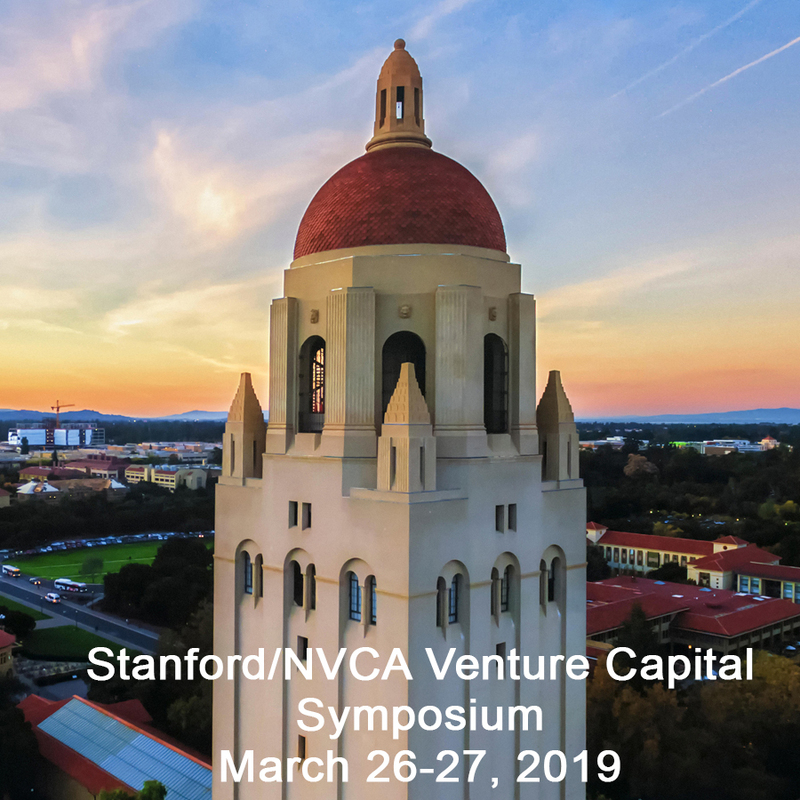 by joining Stanford and NVCA for its second annual Venture Capital Symposium on March 26-27, 2019. This year’s keynote speakers include Bill Gurley of Benchmark Capital, Reid Hoffman of Greylock Partners, Katie Haun of Andreessen Horowitz and Valerie Szczepanik of the U.S. Securities and Exchange Commission. Please note that the Stanford/NVCA Venture Capital Symposium is limited to members of VC firms (e.g. partners, principals, associates, analysts, EIRs, GCs, etc.) and board members, senior executives or GCs of venture-backed companies, including CEOs/founders and independent directors. Admission to the Symposium is open only to qualified participants as determined by the program co-directors. Stay up to date with promotions, speakers, and session information by joining their mailing list.